Stylish, elegant and flattering bodycon pregnancy dress with long sleeves. It’s a great maternity and nursing dress for the office, for every day or for going out. Match it with heels or flat soles – it will look great with any footwear and accessories. It’s stretchy and comfortable, made from thick material – perfect for cool seasons. Features: knee length, long sleeves, decorative fold on the shoulder. S – size 8, bust – 88 cm, hips – 96 cm. M – size 10, bust – 92 cm, hips – 100 cm. L – size 12, bust – 96 cm, hips – 104 cm. XL – size 14, bust – 100 cm, hips – 108 cm. 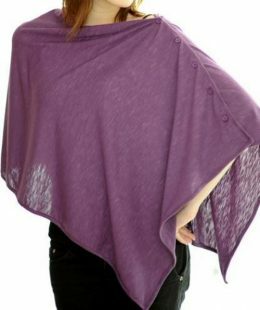 Elegant and stylish nursing wrap for those mums who prefer to breastfeed their baby privately. This breastfeeding cover is made of lightweight material that is breathable and luxuriously soft, it feels silky next to you and your baby’s skin. 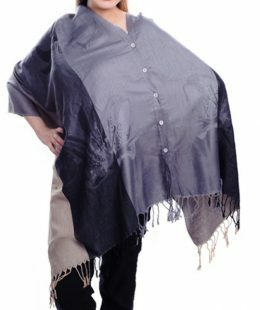 Features complete coverage front and back while walking, standing or sitting, you will love the security and privacy this poncho offers. Moreover, it can be used as a baby blanket or wrap! One size fits all – button adjusted. This basic and practical breastfeeding singlet in navy blue looks stylish and pretty. Just pull the upper layer up to get the access to feed your baby. The textured fabric looks cool! It’s stretchy and it feels nice and smooth. This breastfeeding tank top is long enough to wear it with layers on top of it, and of course it’s a perfect top as it is for warmer seasons. 94% viscose and 6% elastan. This navy blue maternity and breastfeeding dress is great for any occasion. It feels and looks great for a party or celebration, as well as just to go out during the day or at night. This elegant sleeveless dress wonderfully matches with cardi, heels or ballet flats. It is double layered not able to be seen through. Mood swings during pregnancy – why it happens and what to do. What to wear during labor. On my big day, I was wearing a birthing gown. © Copyright 2014-2019. All Rights Reserved. Mum and Baby Boutique. T-Fashion Ltd.